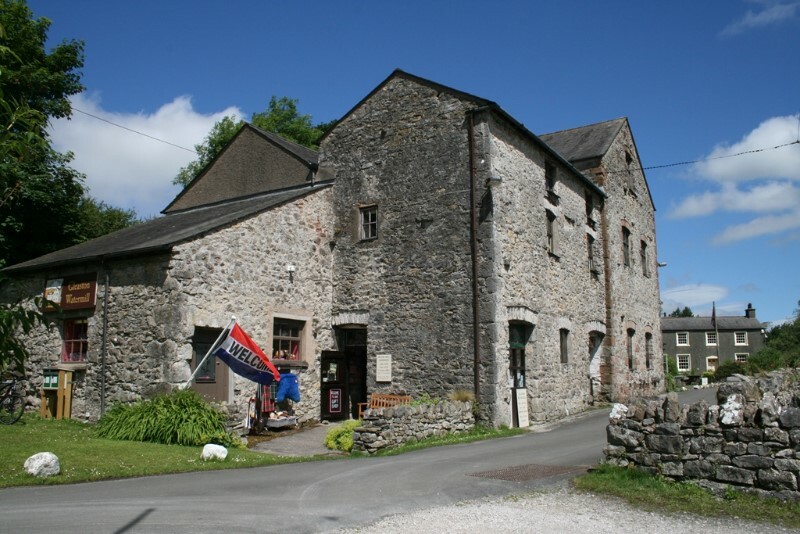 Come to visit this unique shop at Gleaston Water Mill whenever you’re looking for a gift that’s just that little bit different. 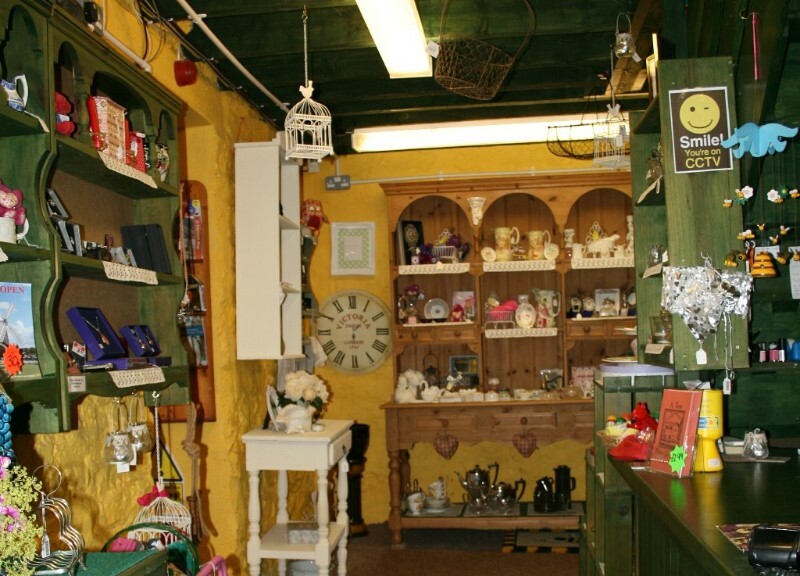 The shop sells a delightful selection of giftware alongside genuinely vintage and antique pieces, offering you a truly eclectic mix of old and new. The name Pig’s Whisper is very apt since in days gone by one of the Gleaston Miller’s duties was to rear the Lord of Muchland’s pigs. We keep the tradition alive today by dedicating one area of the shop to totally pig themed giftware. So do come and spoil yourself or treat a friend. Down the lanes in the country…discover us soon. Time: 11am to 4.30pm Wednesday to Sunday and public holidays, Easter to the end of September.